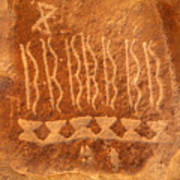 There are no comments for Native American Petroglyph On Orange Sandstone. Click here to post the first comment.
. 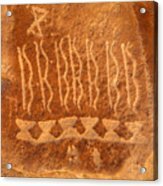 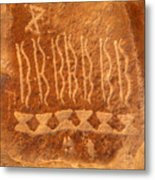 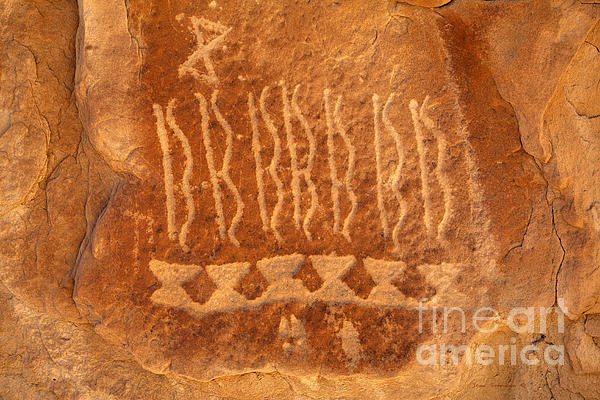 Ancient petroglyph of Native American scalp knots and bows on orange sandstone. Photographic images by John Stephens � .